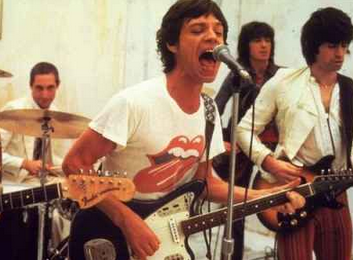 "I Listen to STONES MUSIC Everyday." 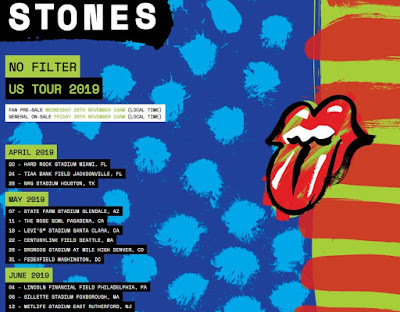 The comment was made several months before the Stones announced a 2019 tour of America, including concerts on June 21 and 25 at Soldier Field (tickets go on sale at 10 a.m. Friday). 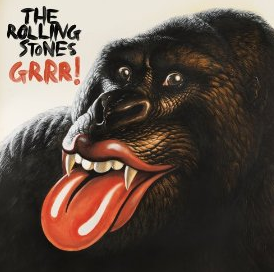 Richards wanted to make it clear that one of the biggest reasons the Stones aren’t calling it a career just yet is because of their drummer’s ability to keep swinging. .
With The "FAR AWAY EYES"